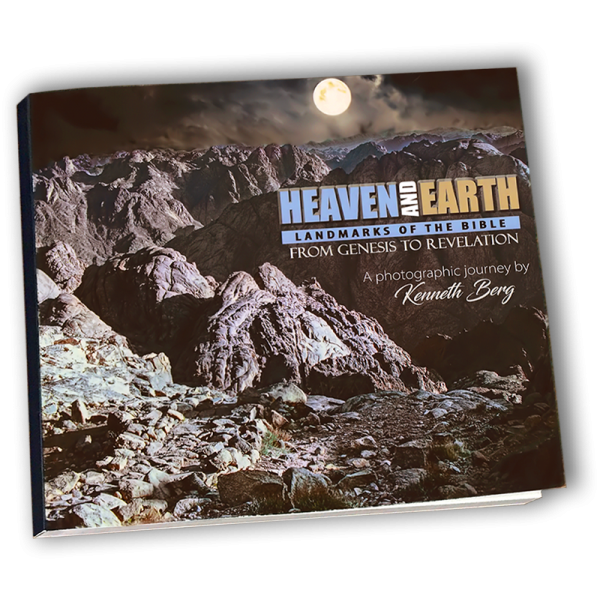 For four decades, Producer Ken Berg of Zola Levitt Presents has traversed the Bible Lands with his camera at the ready. 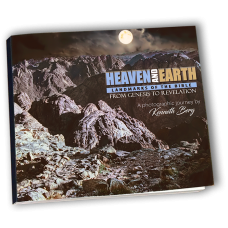 Now this well organized, full-color portfolio of Ken’s most inspirational shots chronicles key appointed places God chose as backdrops for His Holy Writ, the Bible, to unfold. 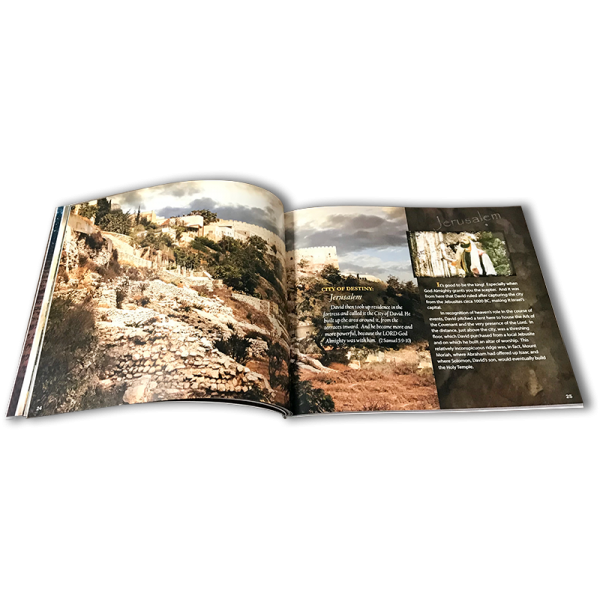 From the mountaintops to the rivers and seas, deserts, and archaeological excavations, this book’s tales along the way enable the reader to commune anew with Scriptures written thousands of years ago.